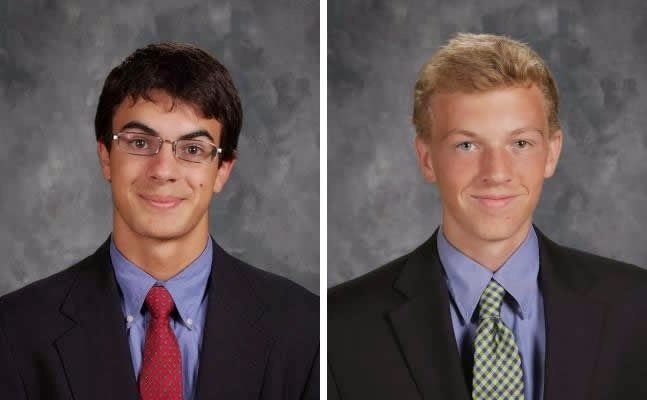 Congratulations to Mount Michael’s two National Merit Semi-finalists. Jon Collins and Harrison Hohman. Additionally Congratulations to Mount Michael's three Commended National Merit Scholars . David Choi, Zach Frevert and Alex Hotovy!